Say whatever you want, but Steampunk is primarily a maker culture. Consider that Steampunk has existed since the 1960s and yet more or less languished in obscurity until approximately 2005, which is when it made the leap to costuming. That costuming was what provided the leap to the tangible, despite the fact that Steampunk art had also existed for years. Each one of those skill sets has a different set of tools that they use, some of which are specialized for the field, some of which aren't. I'm going to go ahead and break down some must-have tools for each different skill so that if you're interested in learning one of them, you know which tools you'll need. Alternately, if you already do one of them, you should make sure that you have all of the things listed below! 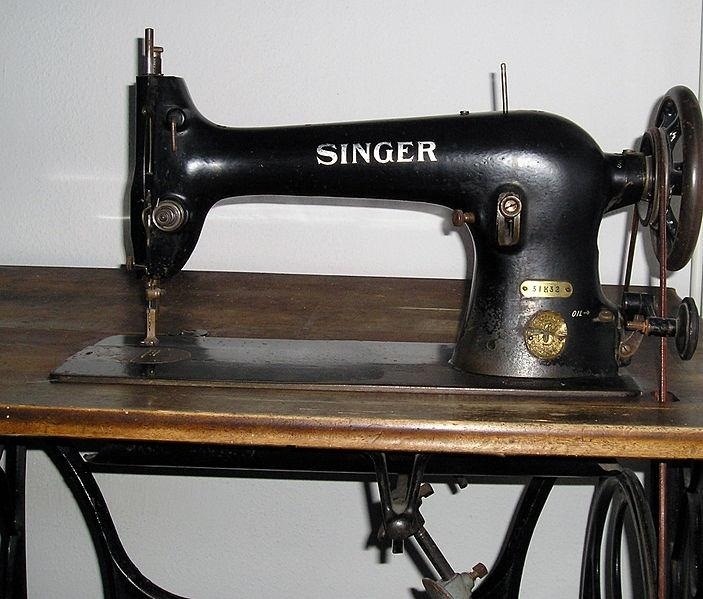 First and foremost for sewing, you obviously need a sewing machine. It doesn't have to be old and cool like the one below (in fact, it would be better if it wasn't), but get one. The more expensive machines really do make life easier, so bear in mind that if you get a cheap one, you get what you pay for. 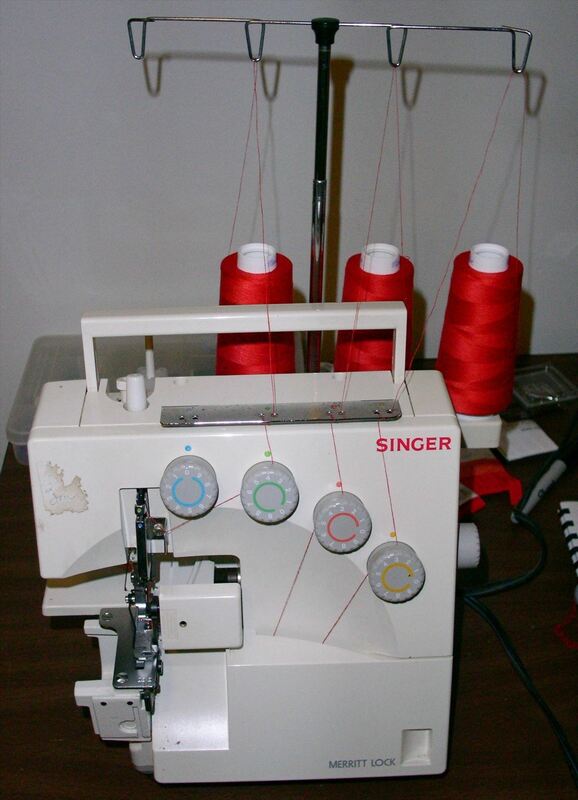 If you want the inside of your garments to look nice, you can't go wrong with a serger. It basically makes all of your inside seams look nice and hold tight by using an overlocking stitch. Those might be obvious for most people who do any real sewing, but here are some that you should become acquainted with that you may not realize that you need. First, the edge-stitch foot. 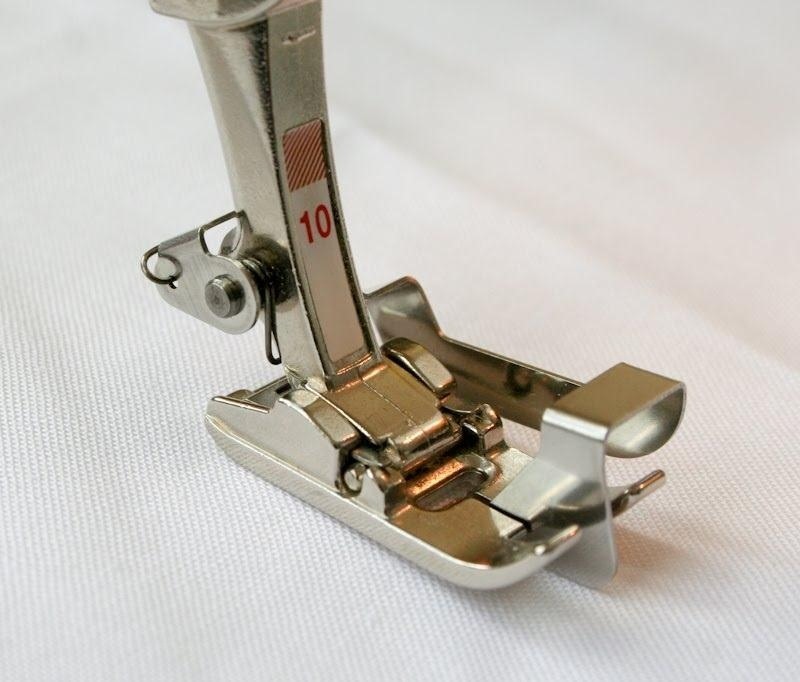 This foot attaches to your sewing machine, and, when used properly, makes all of your edge-stitches straight! Amazing, right? Next is the ruffle foot or gathering foot, which automatically makes nice ruffles! Not necessarily for the gentlemen, but women's clothing can easily be enhanced by adding ruffles! There are two other tools that might seem obvious but are worth mentioning anyway. 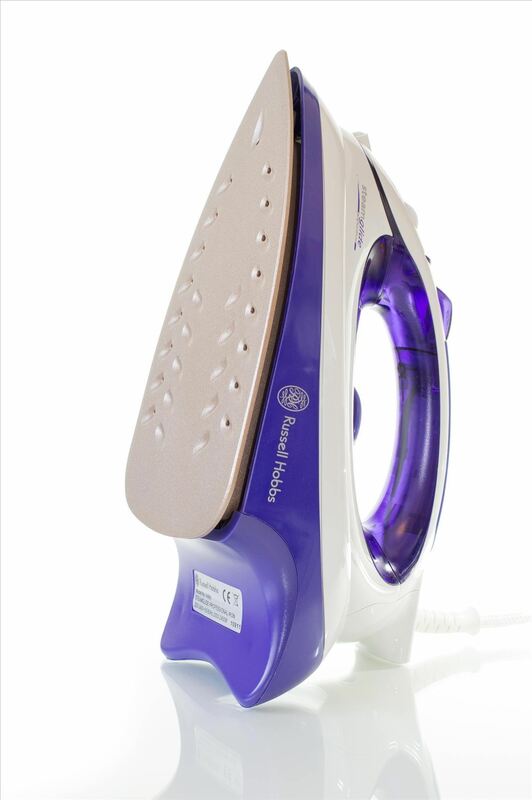 I absolutely can NOT overstate the importance of having a good iron and using it liberally. In fact, you should iron every stitch before you sew it. I'm not joking. I also highly, highly recommend getting yourself a good rotary cutter. Yes, they can be dangerous, and yes, there's a learning curve, but they are so useful that it totally makes up for it. Those are your three tools necessary for thrifting! Now, woodworking can have some pretty specialized, expensive tools, but I'm going to bring it down into the three main tools you need in order to make something from scratch. First, a band saw. 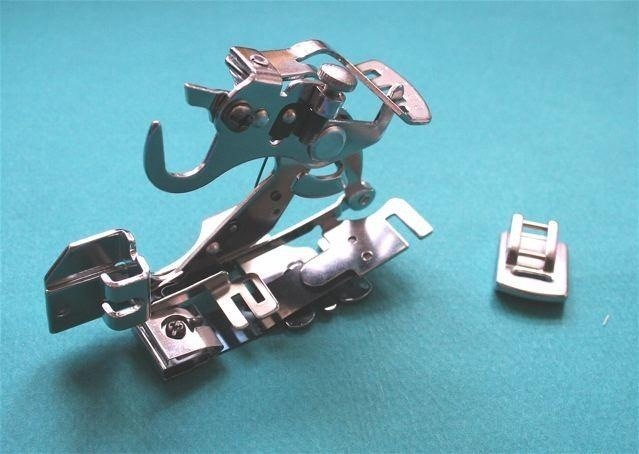 These things are worth their weight in gold, as you can cut out nearly any shape, and they're way, way, way more reliable than a jigsaw or reciprocating saw. Trust me, it's the way to go. Next you need a stationary belt sander. These things are amazing, and can just tear through a piece of wood. I've personally found them to be invaluable, and once you've cut a shape out with the aforementioned band saw, they can quickly help you get it down to the shape you want it in. This last tool is something that no Steampunk should be without. 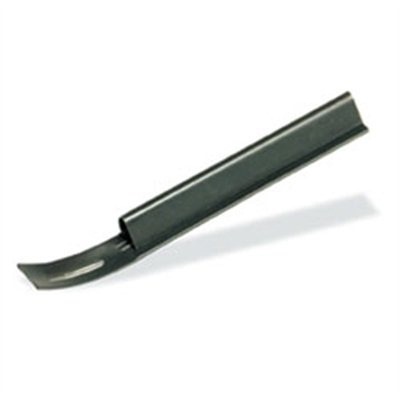 It has so many uses and is so relatively cheap that there's just no excuse to be without one. They are very dangerous in untrained hands, but so far as I'm concerned, they're pretty much the ultimate tool. Of course, I'm talking about the Dremel. I'm going to go ahead and add another tool to this list, because while it might not specifically be for woodworking, the Dremel isn't really, either, so what the hell. And that's a drill. I'm going to assume that if you have a drill, you have a set of drill bits, including spade bits and screwdriver bits. If you don't have one of these, you need one. 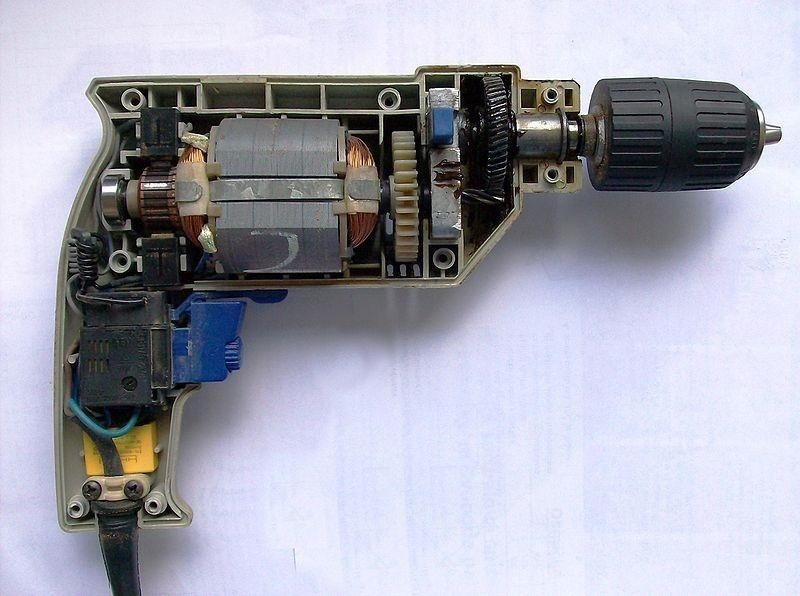 Also, if you open your box and find that your drill looks like the one below, maybe you should return it. Just saying. There's one specific type of painting that is the Steampunk's best friend: spray painting. Spray paint will give you a great, even coat that can disguise pretty much any smooth surface as metal. The very first thing you need if you're going to spray paint is a well-ventilated area. It says this on pretty much all spray paint cans, and they are not joking. If you don't have a well-ventilated area, either don't spend very long in it, or wear a filtration mask, or both. Next, I highly recommend using Rust-oleum brand spray paints. There are plenty of cheaper paints out there, but I've consistently found that with other brands, they just don't give as nice a finish. 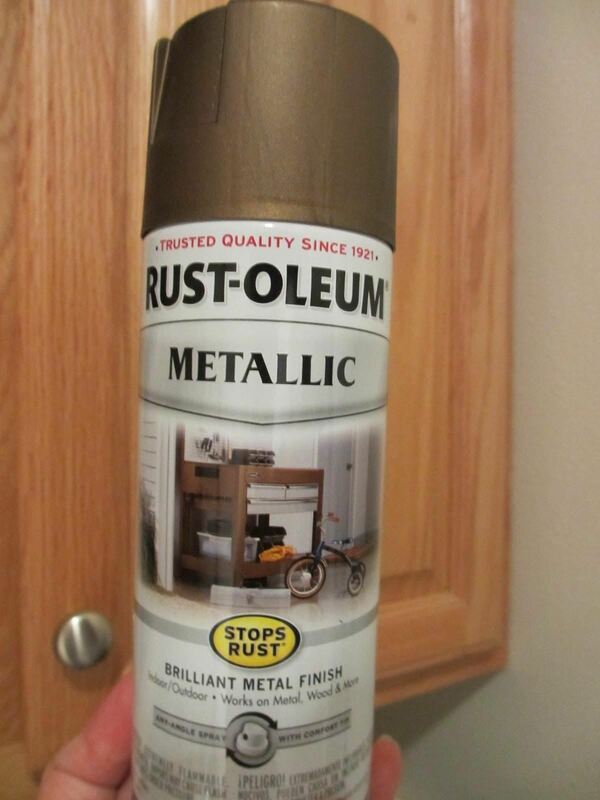 My favorite Steampunk paint is Antique Brass, though Rust-oleum makes a wide variety of great Steampunk colors. 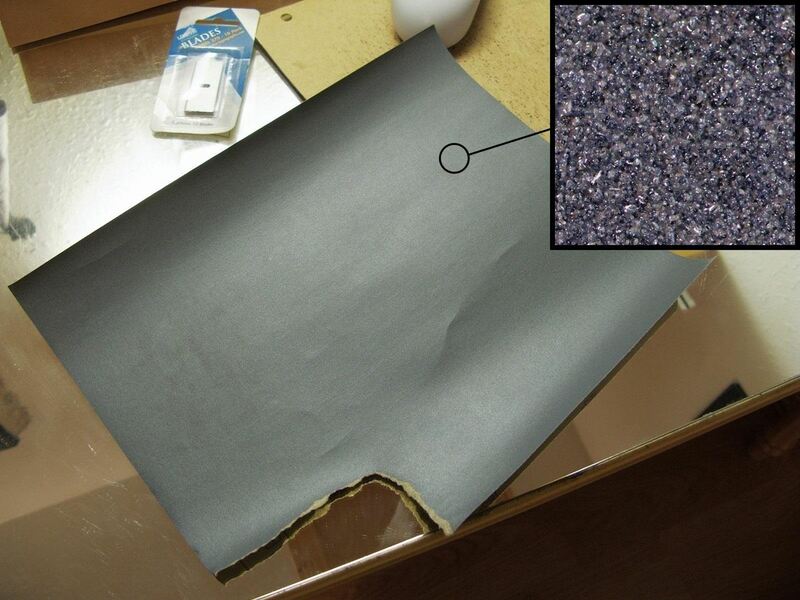 Believe it or not, the next thing you need for spray painting is sand paper. Before you spray paint anything, even plastic, you want to sand it with a fine-grit sand paper. If you want to make something look either metallic or professionally-made, sand it! Trust me. Meanwhile, if you have detail work that you can't spray for, don't use the paint you get in the hardware store. Just don't do it. 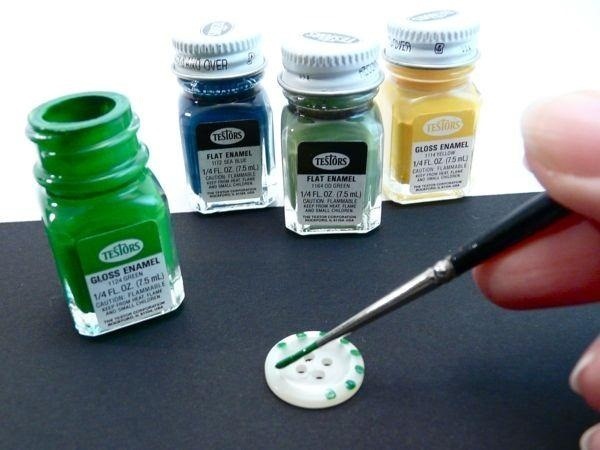 Instead, go to a craft store or a hobby store and buy some model paints. They're expensive and small, but trust me, they are so much better than literally anything else. Brushes are generally a matter of personal preference, and since the only thing that matters is the result, buy a few and experiment with them before trying to apply paint to your project. That way you'll get a feel for your painting style, and what brush best suits it. Leatherworking seems really complicated, but is really quite easy. You really only need a few tools for it, too. First and most importantly, you need a cutting surface. It can be pretty much anything, but I use just a flat sheet of plywood. Next, you need a cutter of some variety. There are all kinds of leather-specific cutting tools out there, but really, none of them work better than a cheap box cutter. You may have difficulty with corners, but just let some extra slack and cut it down later. Once you've cut out your leather, you know what makes it look really nice and professional? A groover, not to be confused with a grover. A groover does exactly what it sounds like... It makes a groove, and it does it evenly with the edge, making it look really nice. It's perfect for stitching through, or just leaving as-is for decoration. Next, we have the equally-important beveler, which trims the edges off of a piece of leather, making it look nice and finished. Rivets and screws look awesome in leather Steampunk stuff, and the best way to make holes for them is by using a leather hole punch. They're adjustable, so you can make a variety of sizes, and I've seriously lost count of how many times I've used this thing. So, so useful. Lastly, this slicker is a great way to burnish the edges of your leather, once you've beveled them. It can give your edges that finished, professional look so that it doesn't just look like you've cut an untreated piece of hide. This one has different sizes, so you can use it for leather of different thickness. There are all kinds of specialized tools for leatherworking, but I've found that these few tools will at least get you going enough to make things that look great, but are plain. 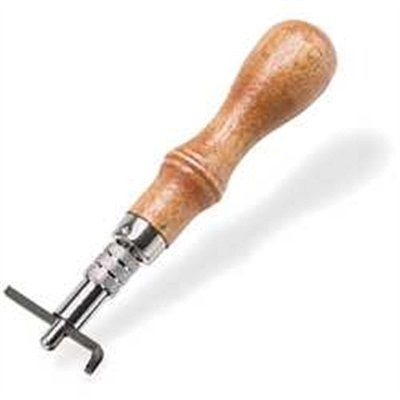 There are a vast array of stamps for decoration, and if you're artistically inclined, you may want to try cutting designs in your leather (aka tooling). Metalworking can be really dangerous, and I recommend that you don't do it unless you've been trained. That said, I'll go over a few of the easier varieties of metalworking that a relative layman can do. The very first tool that you want for metalworking is the aforementioned Dremel. 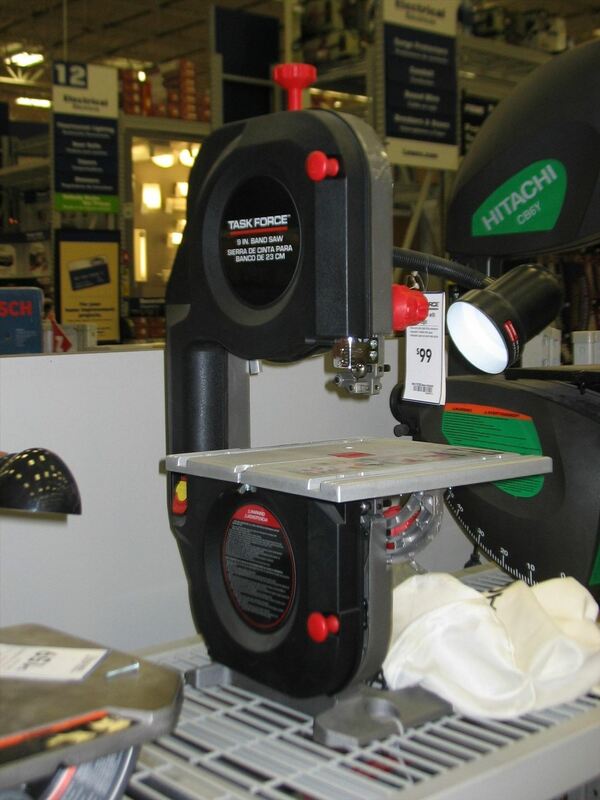 It has a variety of heads that are appropriate for cutting metal. If you're a Steampunk, you're more likely to be altering pre-existing pieces of metal than you are pouring your own molds, but either way, a Dremel is amazingly useful for either its cutting, grinding, and polishing capabilities. Speaking of grinding, you absolutely need one of these if you're going to be doing anything more than small detail work: a bench grinder. 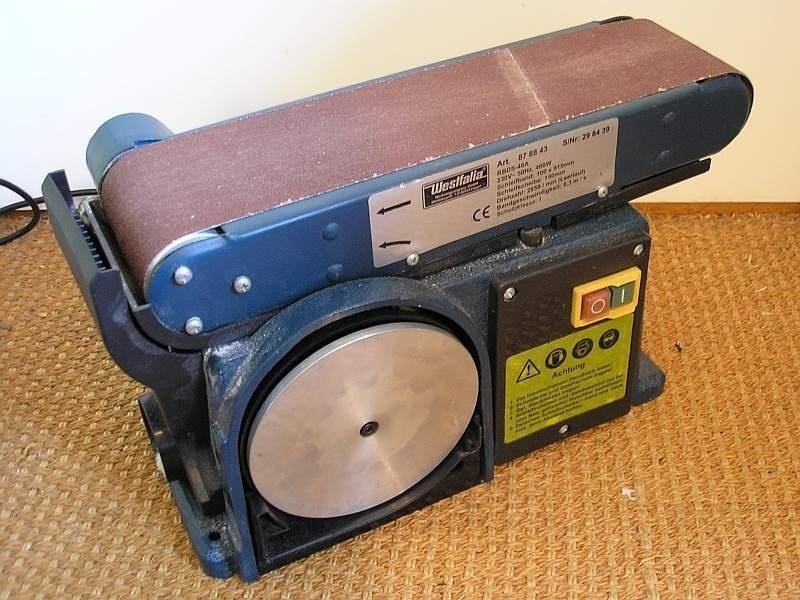 A bench grinder is basically a motor with two wheels on it, and the wheels can either be grinding, buffing, polishing, or whatever you'd like, but they're amazingly useful. 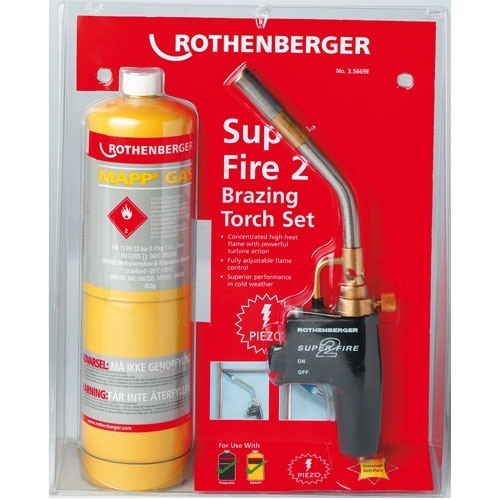 The next thing is a brazing torch (which you can find for cheaper than the attached link). Brazing is essentially next after soldering in terms of strength, but it's not as good as full-on welding. It's also in the middle in terms of danger. Soldering isn't really good for anything that needs to hold weight, but brazing can stay pretty well. As with any metalworking beyond simple cutting or grinding, do it outside and wear face protection, especially if you have facial hair. You absolutely don't want your facial hair to catch on fire, trust me. If you want to do more than brazing, you absolutely need to take a class in it. Working with welding or pouring is really, really dangerous, so I won't even recommend tools for that, lest I encourage someone to try it without the proper safeties or training. I wasn't entirely sure what to call this, other than crafting. Crafters are people who make all kinds of things, but don't have an actual name for their skill. It usually involves glue, safety pins, plastic, and the like. I'll list a few crafting materials that I use on a regular basis and just couldn't do without. Glue is one of those things where everyone has a different opinion. The reason for that is that each glue is formulated to do something different. There are two glues that I love, but I'll mention a few more, too. First is plain old super glue. This stuff is magic. It dries almost instantly (though let it cure for a while afterward, as with all glues), is great for a variety of uses, and if you cut yourself, you can even put super glue on it to hold the wound closed. Win-win! Every workshop should have this on hand. No, really. 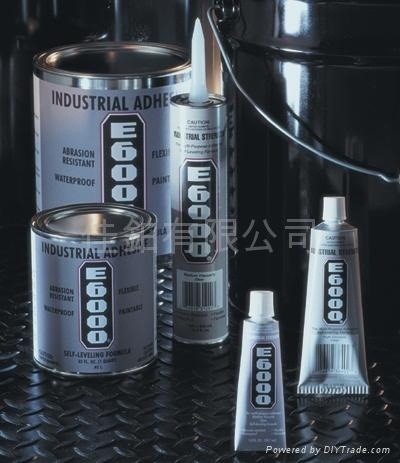 The next glue on the menu is E-6000. 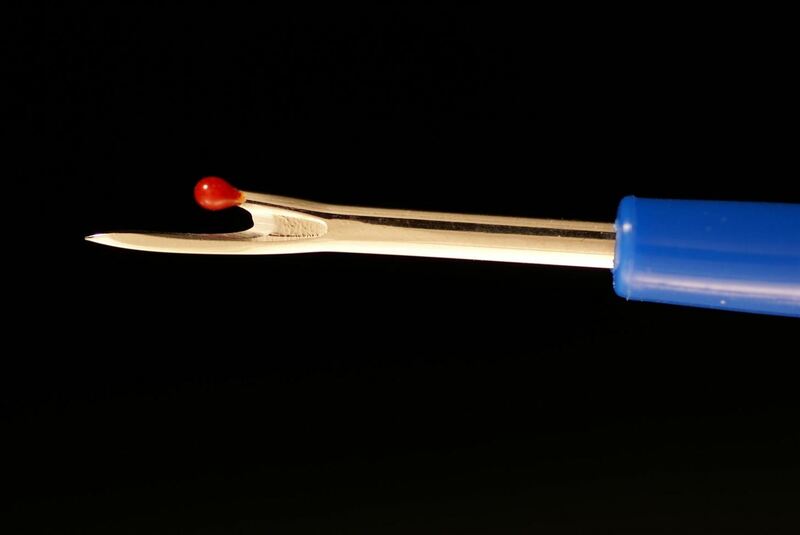 This glue is rubber-based, so it's flexible and really strong. Great for general crafting! Lastly, we have our Epoxy family. There are a variety of formulas of epoxy that are all good for different things, but epoxy is easily my favorite adhesive. What I love about it is that it doesn't just dry, it hardens. 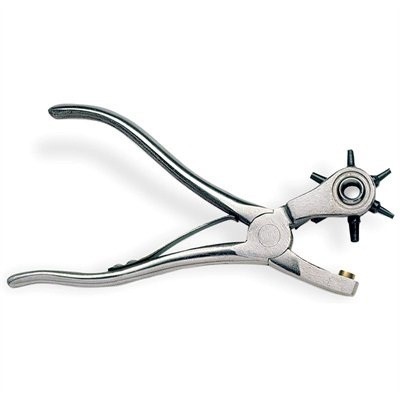 This means that it's great for filling in holes, covering things up, and all manner of uses. When used properly, it will NOT come off. Some people prefer other varieties and swear by them, such as Gorilla Glue, JB Weld, etc. Generally speaking, you should use whatever you prefer. I find the three above will cover me for just about any situation. Next on the list for crafting is one of the most useful substances ever, Sintra. 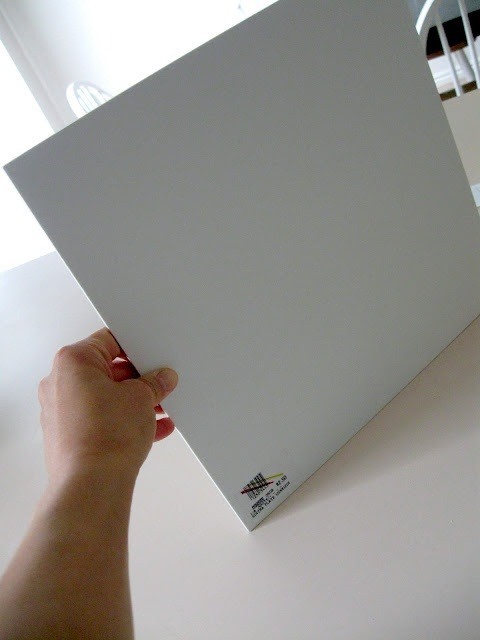 Unlike your generic craft-store foam, Sintra is rigid and hard. If you heat it, you can bend it into whatever shape you'd like, and when it cools, it sets in that shape. Sintra combined with a heat gun or a pot of boiling water can make nearly any Steampunk prop you'd like, though it's especially good for armor. It can be cut, sanded, drilled, you name it. Trust me, you should use it. Combined with sanding and spray paint, it can easily be made to look like metal. If you're going to be altering any clothes that are store-bought or thrifted, I assume that I don't need to tell you that safety pins are your best friend in the entire world. I won't even include a picture of them, because everyone knows what they are. However, what you may not know about is the humble seam ripper. This little tool can make it really simple to rip seams apart for easy altering of garments. 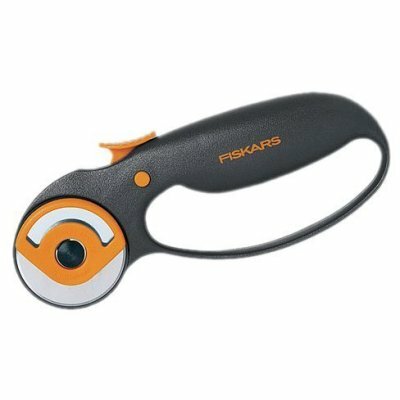 Scissors and knives can destroy your fabric, but this little guy will take out those seams without damaging the surrounding material! 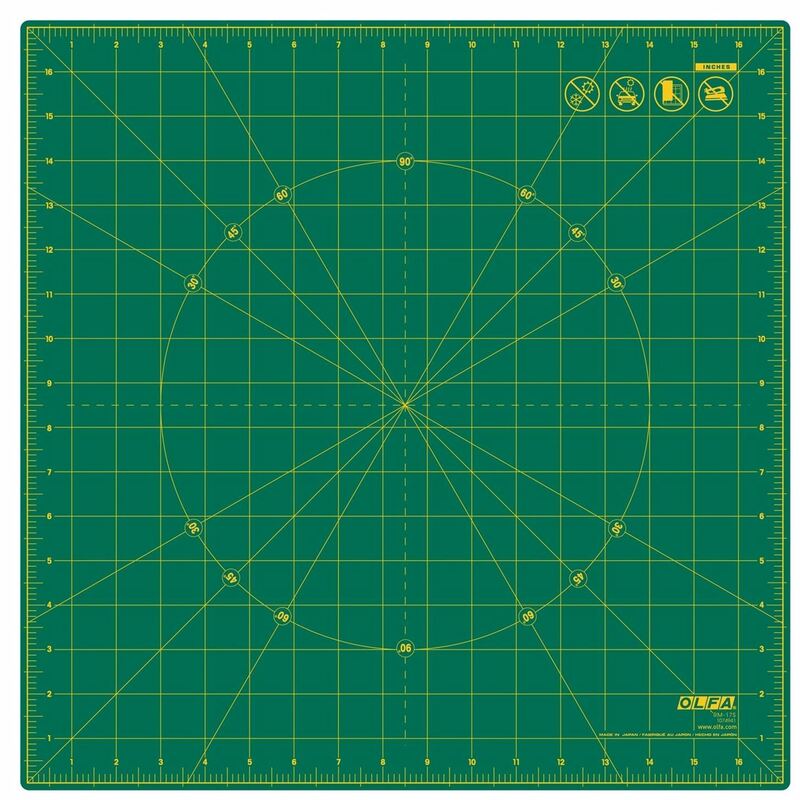 This next thing I could have put under sewing, but they're so useful to literally everything that I figured I'd save it for crafting: cutting mats. 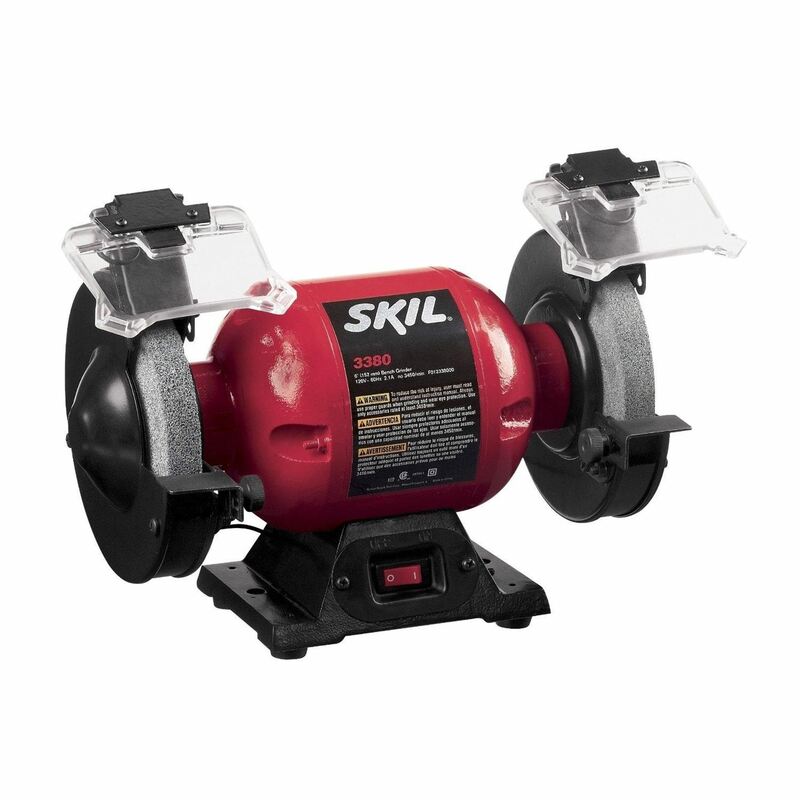 If you don't want big cuts or scratches in your tables or floors, get yourself one of these. Not only will they save your surfaces, but the good ones have measurements on them, making them essentially built-in rulers! Seriously, these are amazing for nearly everything. While tape measures are cool and useful, I personally love using my yardstick. 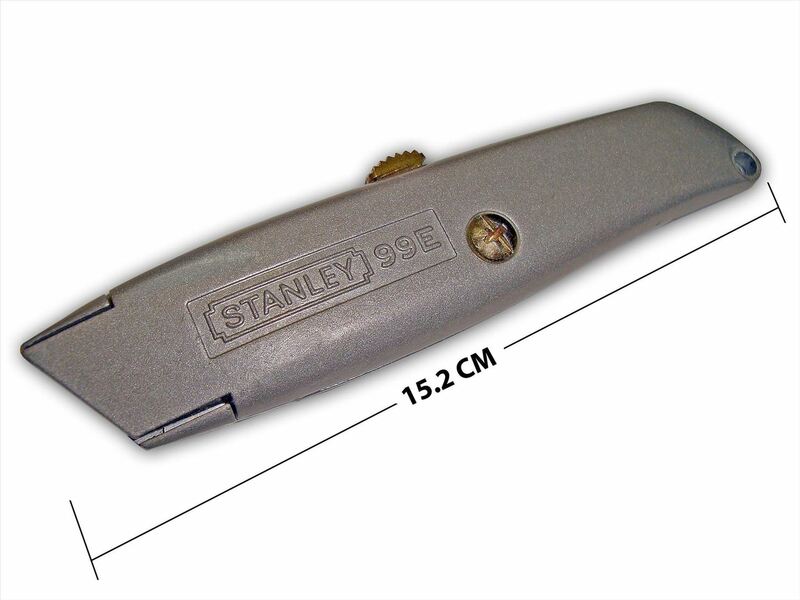 It's my favorite measuring device, and it can be used as both a measurer and a straight edge for cutting. It's just so much more appealing than a tape measure, though you should really have both. Tape measures are invaluable, but I assume everyone has them already. If you don't, what are you waiting for?? 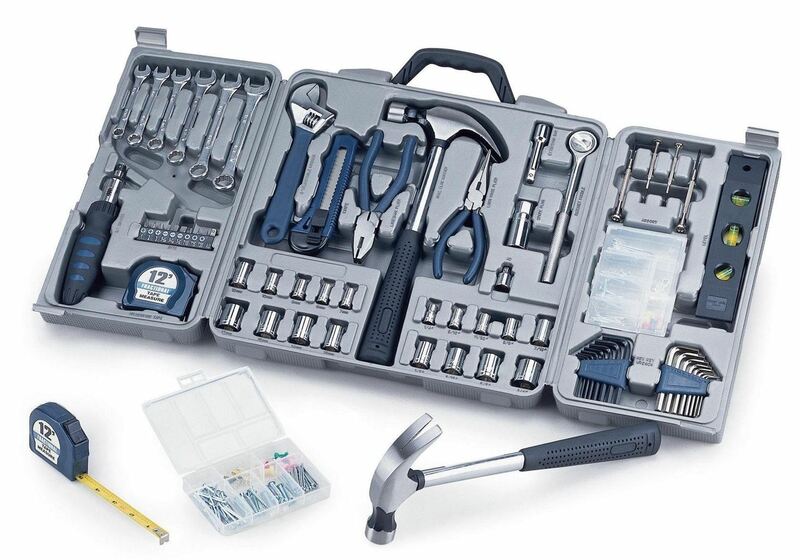 Speaking of which, in this article I'm assuming that you already have most of the generic tools in the picture below, including a wrench, pliers, a hammer, screwdrivers, and a level. No one reads an article like this just to be told "buy a tool kit", so I skipped over it entirely. However, if you don't have one for whatever reason, get one. Practically all of those tools (except maybe the assortment of wrenches, including the Allen wrenches) get tons of use at my house. That about covers it for this article, but each skill requires more and more specialized tools as you become better at them and begin to widen your abilities. In fact, each skill could probably have an article this long or longer devoted specifically to that skill's tools. However, you reach a point where if you're the average person, you just won't be using the really specialized ones. So if I've missed any, let me know! If there are tools around your house that you couldn't do without, tell us! Which one is your favorite tool? C clamps and a table vise. Sometimes ya just gotta use both hands. These are lot of tools do we all require them for sure.